The unit received a new larger capacity van in January 2009. 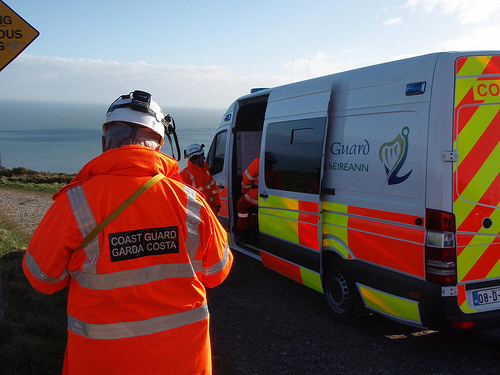 It is used for the carriage of cliff climbing and rescue equipment in response to incidents and as a Mobile Communications and search vehicle. 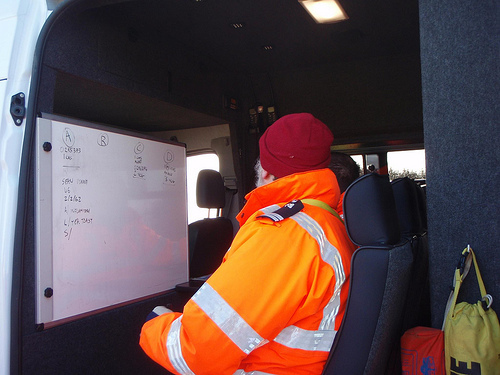 The van can now carry up to seven team members and the rear crew section has a drop down table with area map for search coordination. The van is used as the Incident Command Post during local incidents. 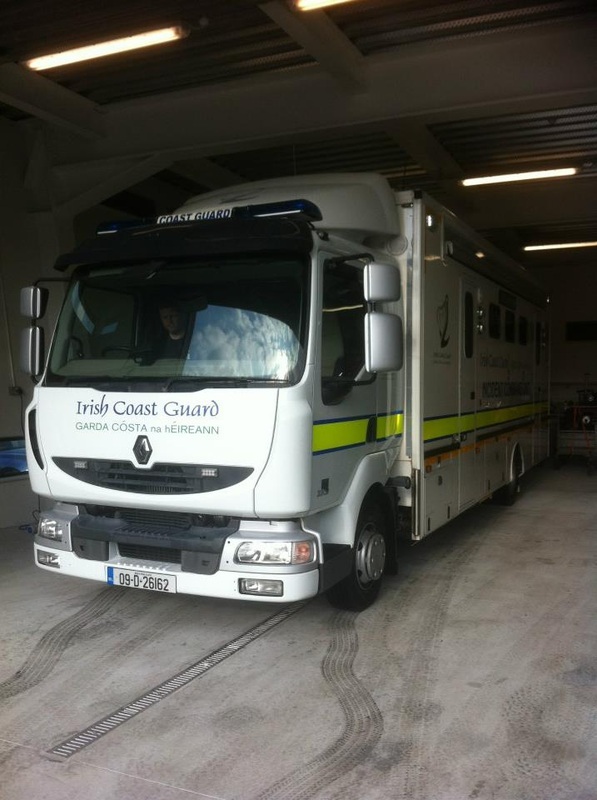 The larger Irish Coast Guard Incident Command Unit is available on request during larger or extended incidents. The Command Unit is fitting with radio equipment and a command & control room.